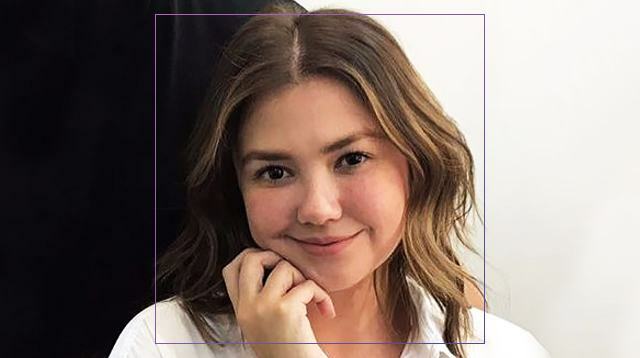 Angelica Panganiban’s new haircut looks so fresh, you might want to go to the salon rn! Her new layered bob is courtesy of hair genius, Jing Monis. What makes her new 'do worth copying: It’s low-maintenance. You can just wash and wear it! Although it's short, its length can still be styled into a ponytail—perfect on scorching hot sunny days. And for those who are eyeing Jing as their hairstylist, you can book an appointment with him for P3,000 at Velvet Newport Mall, Salon Privat in Bonifacio Global City, or at Jing Monis Salon in Greenbelt 1.